Out of the rigorous training that is both physically exhausting and emotionally draining, come out brave heroes who are prepared to die for this country. And it is among these brave heroes that we find extraordinary women who are walking shoulder to shoulder with their male officers–fighting for this country and inspiring generations to come. This list won’t be complete without mentioning this great lady who inspired many women to join the army. 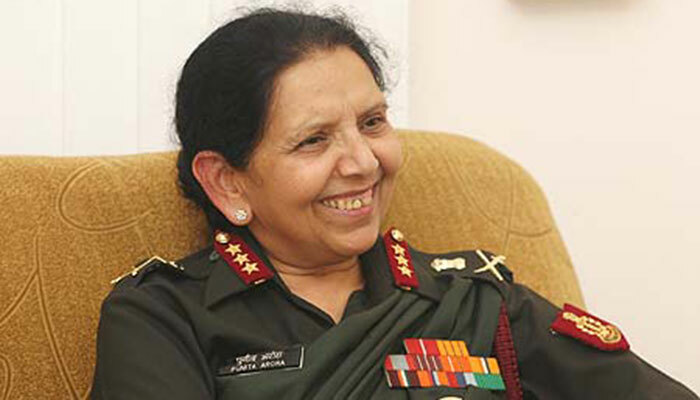 General Arora is the first Indian woman to hold the rank of Lieutenant General in the India Armed Forces and first female Vice Admiral in the Indian Navy. In her 37 years of her service, she has received 15 medals for her exceptional leadership and service to the nation. A first of many firsts, Padmavathy is truly a pioneer in the armed forces. 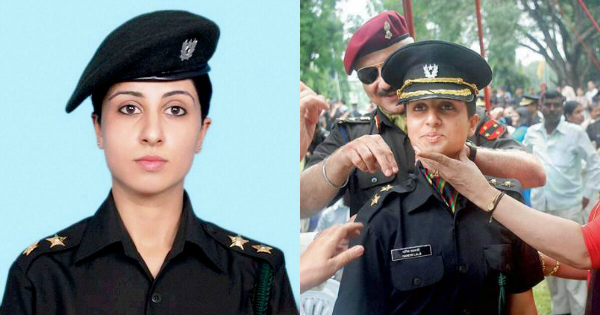 She already set the bar high when she became the first woman officer to come out of the Defence Service Staff College. 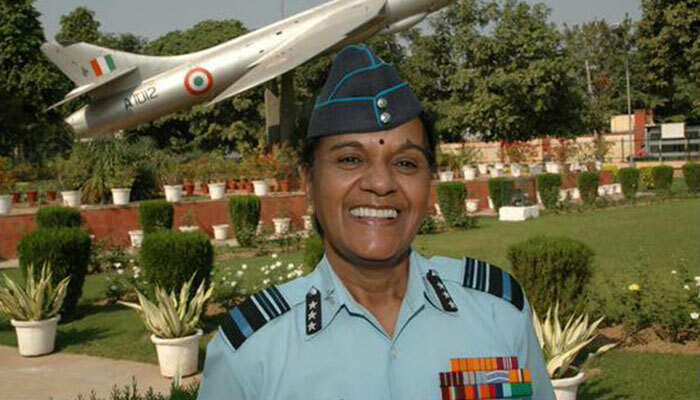 She is the first woman Air Marshal of the Indian Air Force. She is the first woman to become a Fellow of the Aerospace Medical Society. She is the first Indian woman to conduct an experiment on extreme cold acclimatization in the North Pole. She is also the recipient of the Vishisht Seva Medal for her exceptional service during the 1971 Indo-Pak conflict. 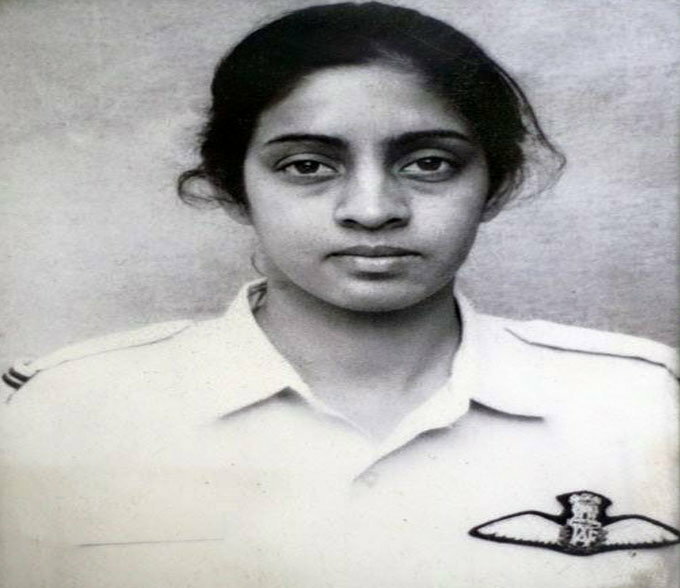 She was just 22-years-old when she became the first woman in the Indian Air Force to fly without a co-pilot. She soared at a height of 10,000 ft and created history. Hailing from Chandigarh in a Jat Sikh family, in 1993, she became one of the first seven women cadets inducted into the Air Force as Short Service Commission (SSC) officers. This also marked a critical phase in training of women in India as transport pilots. 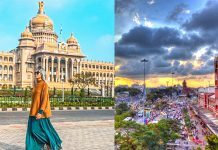 After initial training at Air Force Academy, Dundigul near Hyderabad, she received further training at Air Lift Forces Training Establishment (ALFTE) at Yelahanka Air Force Station. She died in an aircrash near Nellore on 24 December 1996, at age 24. She was one of 24 Air Force personnel to die when an Indian Air Force Avro aircraft crashed near the Bukkapuram village in Prakasam district of Andhra Pradesh. 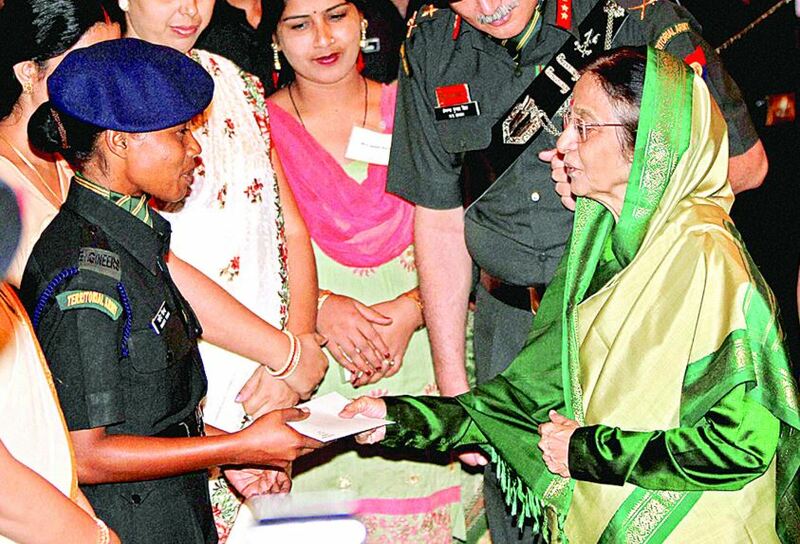 At 21, Divya created history by becoming the first woman in the Indian Army to receive the coveted ‘Sword of Honour’. She beat 244 fellow cadets (men and women) on several tests: academic and physical to achieve this. 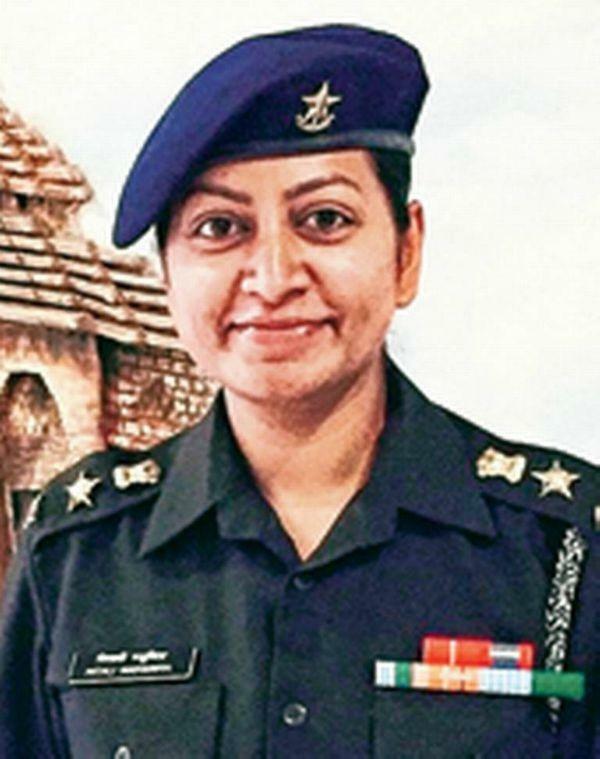 At 25, she led the all-women contingent of 154 officers during the 2015 Republic Day parade with the then-US President, Barrack Obama as chief guest. 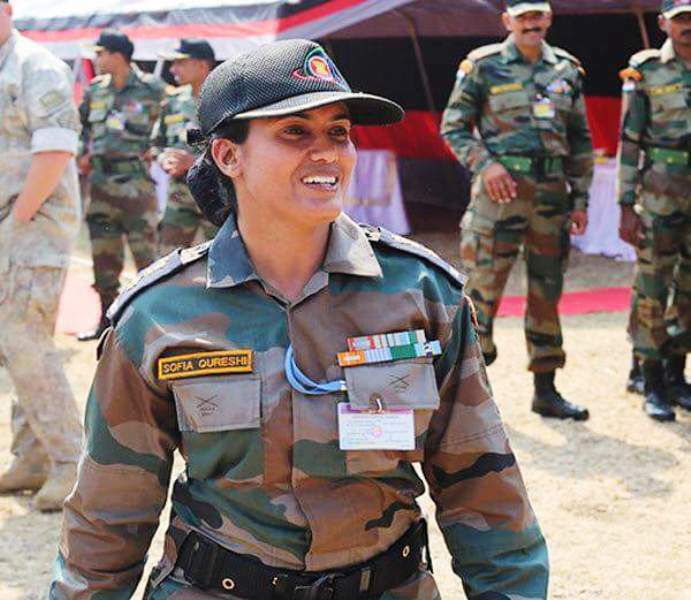 Mitali became the first woman officer in the Indian Army to receive the prestigious Sena Medal. The gallantry honour is usually bestowed to officers who die serving the army and show exceptional courage in a crisis. Mitali risked her life when she saved several injured civilians and army personnel in the 2010 Kabul Embassy attack. 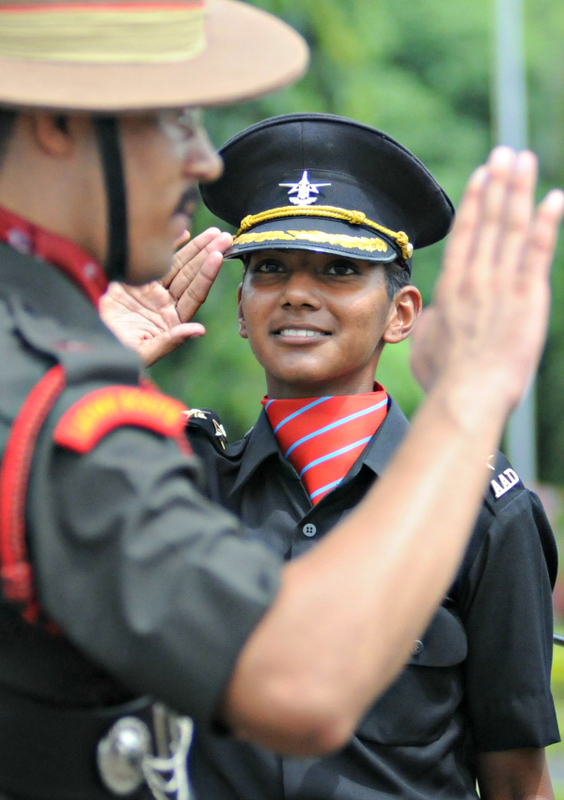 Priya made history when she became the first cadet to join the Indian Army in 1992. The Indian army opened admission to women much later than the Indian Navy and the Indian Air Force. She wrote to the Chief of Staff, General Sunith Francis Rodrigues about allowing women to enroll in the army. She got a reply and treasures the letter till date. She had already achieved the unthinkable when she became the first woman officer to lead a 40-member army contingent at the international military exercise. But that’s not all. She was the only woman commander across all participating countries which included USA, Japan, South Korea, Russia and China. She became the first IAF woman pilot to train for the helicopter aerobatic team, Sarang–one of the only four helicopter military display team in the world. Squadron Leader Deepika was the first woman to be inducted into the prestigious formation in 2015. She had to undergo special training and also complete operational conversion before she could join her dream team. It doesn’t matter how long it takes or how many attempts you may undertake as long as you achieve your goal. We surely look up to you for inspiration, Squadron Leader Deepika! 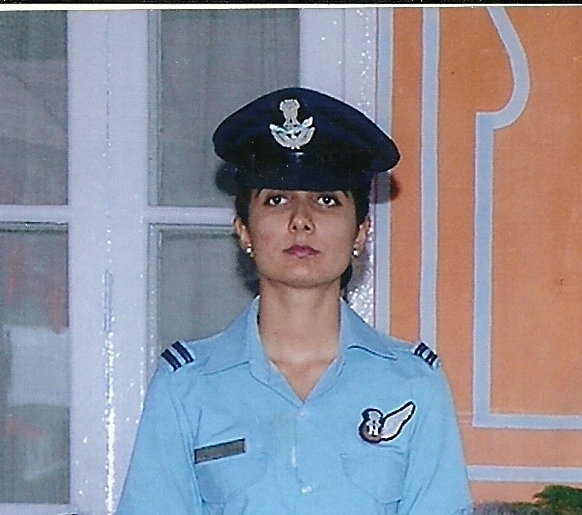 Flight Lieutenant Nivedita Choudhary became the first woman from the Indian Air Force (IAF) to summit the Mt. Everest – and the first woman from Rajasthan to achieve this feat. We are proud of her achievement and wish her good luck for her future endeavours! 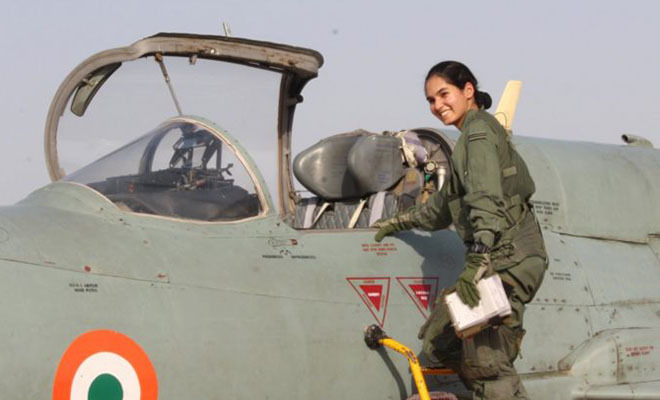 Flight Lieutenant Avani Chaturvedi is one of the first female fighter pilots of India. She is from Santa district in Madhya Pradesh. 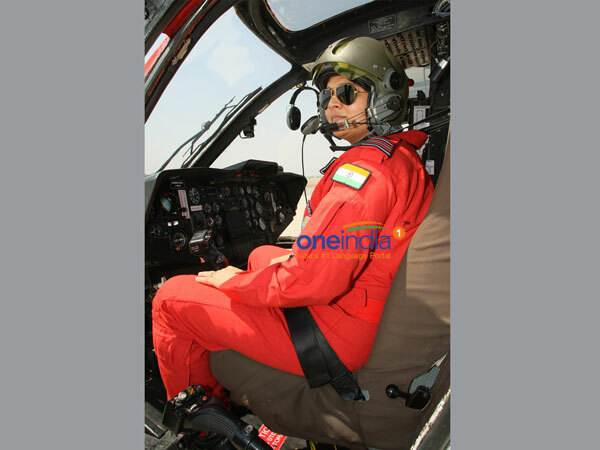 She was declared as the first combat pilot along with two of her cohort, Mohana Singh, and Bhawana Kanth. The trio was inducted into the Indian Air Force fighter squadron in June 2016. 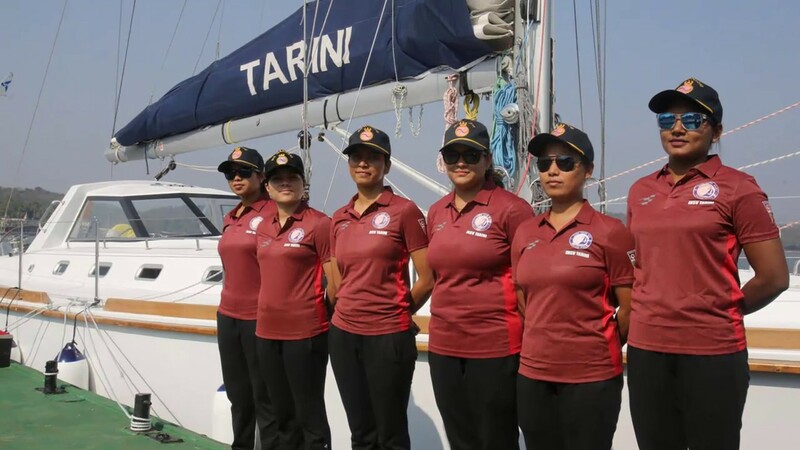 Six brave women from the Indian navy became the first all-women Indian crew to successfully circumnavigate the globe. 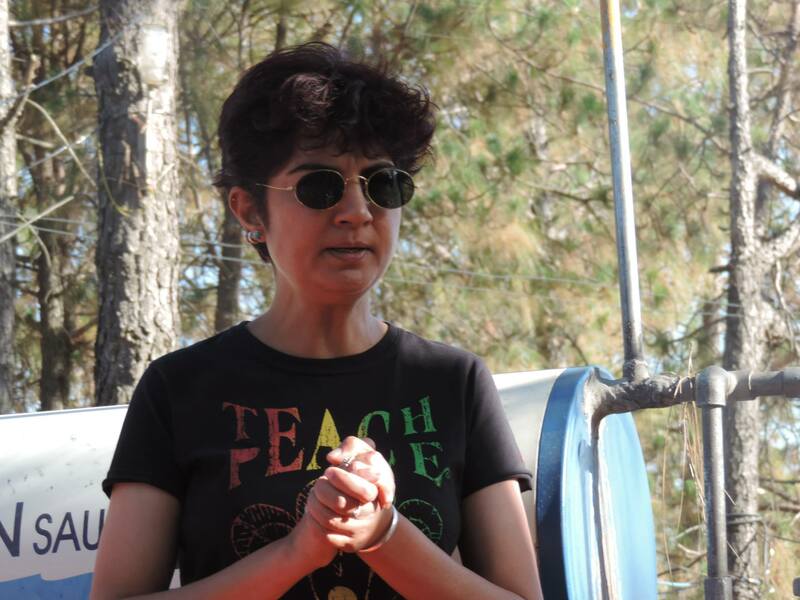 Lieutenant Commander Vartika Joshi led the expedition ‘Navika Sagar Parikrama’. 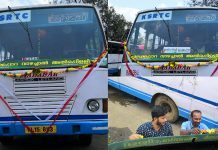 Other members of the crew included Lt Commanders Pratibha Jamwal and Swati P, and Lieutenants Aishwarya Boddapati, S Vijaya Devi and Payal Gupta.